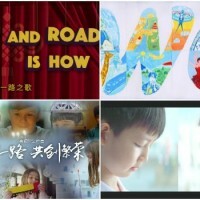 TAIPEI (Taiwan News) – At the upcoming 47th annual International Film Festival Rotterdam, Taiwan will have two films premiere among the eight titles in the Big Screen Competition. 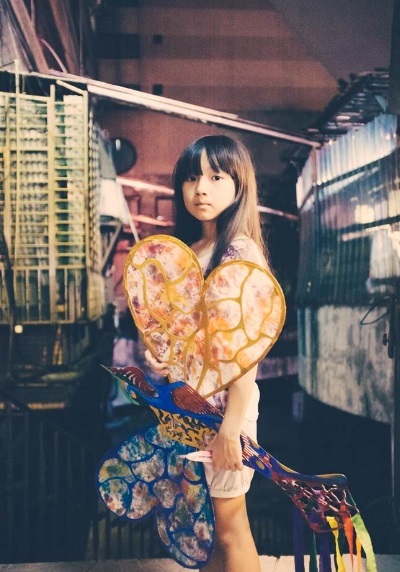 A Taiwanese filmmaker Hsiao Ya-Chuan's (蕭雅全) film “Father to Son” (范保德) , as well as Dutch director, David Verbeek's film's " An Impossibly Small Object" (小玩意), which is set in Taipei, have both been selected for the Big Screen Competition at the festival. The story of “Father to Son” is about a 60 year old man Fan Baode (the title character of the Mandarin title) who travels to Japan to find his elderly father who abandoned him fifty years previous. 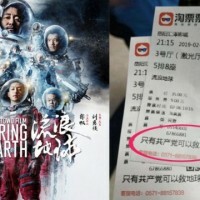 The quest to find a father sparks the attention of a young man in Hong Kong who then departs on his own journey to Taiwan. A still from "Father to Son"
The film will be up against 7 other foreign films in the category. 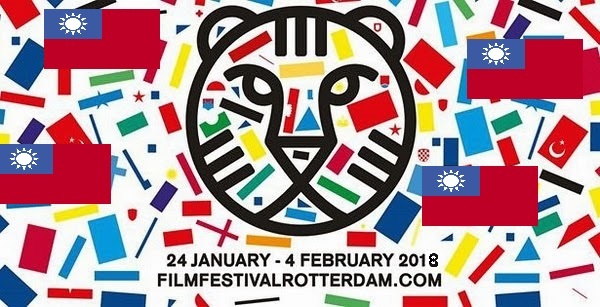 The film’s inclusion at the Rotterdam film festival is the latest Taiwanese production to be showcased, following last year’s inclusion of “The Last Painting” (自畫像) by director Hung Yi-Chen (陳宏一). 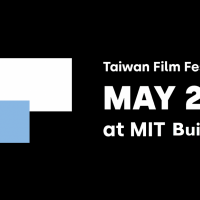 Another film at the festival with showcasing Taiwanese talent to audiences is the production “An Impossibly Small Object” by Dutch filmmaker David Verbeek. Verbeek has the Chinese name Wang Hong Fei (王洪飛) and has produced three films with Taipei as the back ground. This year’s film by Verbeek is “An Impossibly Small Object” about two young children, friends that must deal with separation from one another. 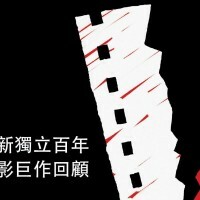 The film is intended to observe social issues in Taiwan from a child’s perspective. Still from " An Impossibly Small Object"
The International Film Festival Rotterdam will be held Jan. 22 through Feb. 4. 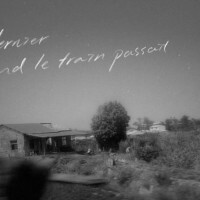 The showings of “Father to Son” and “ An Impossibly Small Object” at the festival will be the world premiere of both films.